Proudly supporting our final ever….MOVEMBER BINGO! 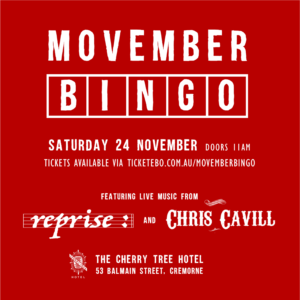 The Cherry Tree Hotel is once again supporting Movember with our final BINGO extravaganza. Held on Saturday the 24th of November we have pulled out all the stops with live music, great beers, prizes, good times and of course Movember BINGO. 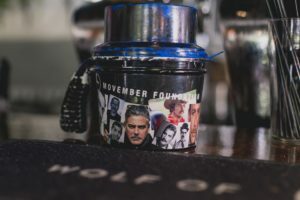 The Cherry Tree Hotel have been long supporters of Movember holding events for the last four years and successfully raising money for those men out there in need. This year’s event will have all the excitement of bingo with our awesome hosts Mrs Smith and Trev as well as live music to get you moving after all the highs and lows that bingo can bring. Headlining this year’s event is the mighty Reprise with very talented Chris Cavill as support, both acts will be playing their amazing tunes well after the final bingo ball has been called. There are loads of prizes to be won, including PS4, Xbox One, Apple Watch, Peter Alexander Apparel, Beer, Wine and so much more. Our goal is to raise $25,000 this year and we need YOU to come and help us make that a reality. Tickets are $20 and extra bingo cards will be available on the day for $5 each or 5 cards for $20. Please see ticket link below. For those of you unaware as to why you are growing radical facial hair and wax worthy moustaches let me tell you a little about the cause and our amazing sponsors this year. 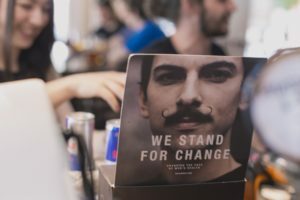 Movember is an annual event aimed at raising awareness of men’s health issues, such as prostate cancer, testicular cancer, men’s suicide and depression. 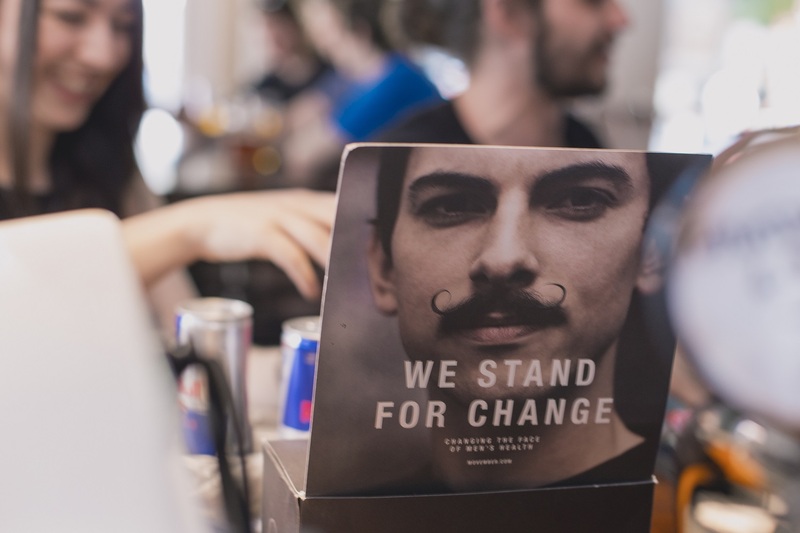 By encouraging “Mo Bro’s” to get involved Movember has successfully helped a wide number of men around Australia and has increased early cancer detection, diagnosis and effective treatments and drastically reduced the number of preventable deaths. Our sponsors are all rolling up their sleeves and supporting this amazing event with special mention in no particular order to Mountain Goat Brewery, Bridge Road Brewers, Wolf Of The Willows, Balter Brewing, Fixation, Peter Alexander, Mercedes Benz, Uncle Jack Watches, Looma Custom Build, Foxwood Custom Joinery, True Coverings, Nigel’s Music & Stage plus many more. A special thanks to Ryan Bird who is the glue bringing this all together. You bloody ripper!! 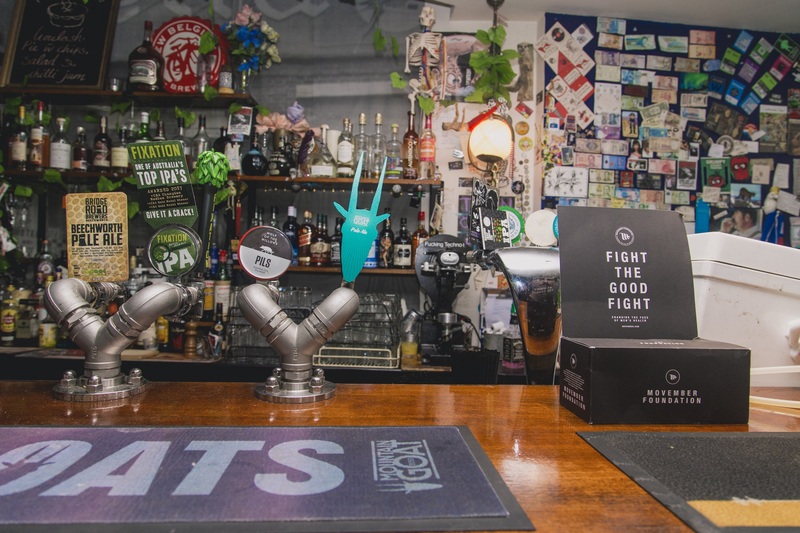 So please come on down to the Cherry Tree Hotel and have a beer or seven, vibe to the live music and support an amazing cause. 100% of the proceeds are as always directly donated to Movember. 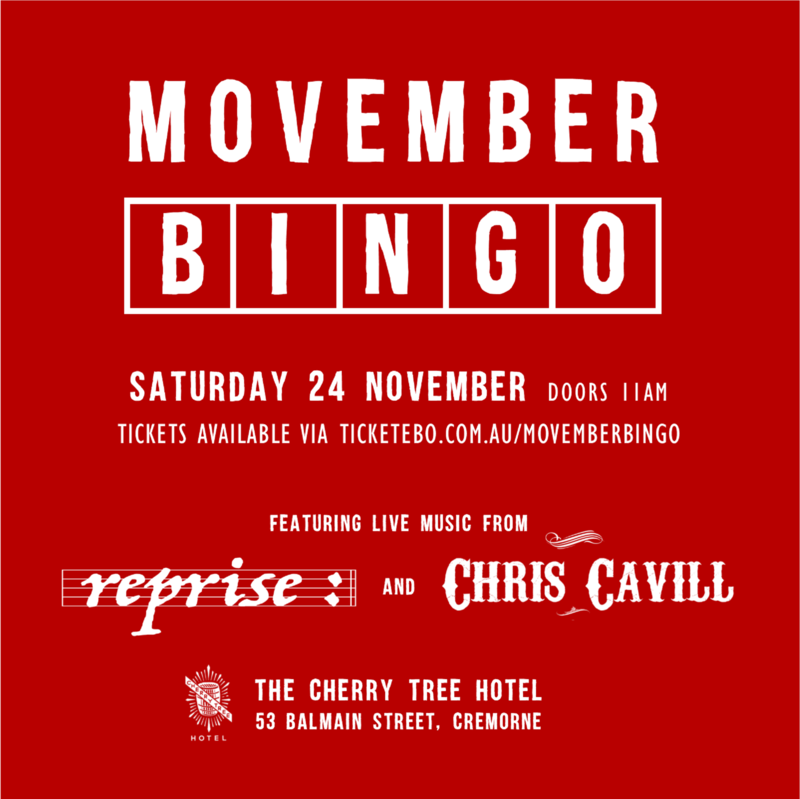 Tickets available via TICKETEBO.COM.AU/MOVEMBERBINGO – or click the link below.